Russian tycoon Oleg Deripaska, with connections to the 2016 Trump campaign, will benefit from the Trump Administration’s lifting of sanctions on his companies. A binding confidential document signed by Deripaska’s executives and the Administration frees the businessman from hundreds of millions of dollars in debt while leaving him and his allies with majority ownership of their most important company. When it lifted sanctions last month on three companies controlled by Deripaska, the Administration insisted the tycoon was making significant concessions. However, under the agreeement, Deripaska can reduce his debts by transferring some of his shares to VTB, a Russian State-owned bank under limited US sanctions which has lent him money. Allies of Deripaska and the Kremlin retain significant stakes in his companies. 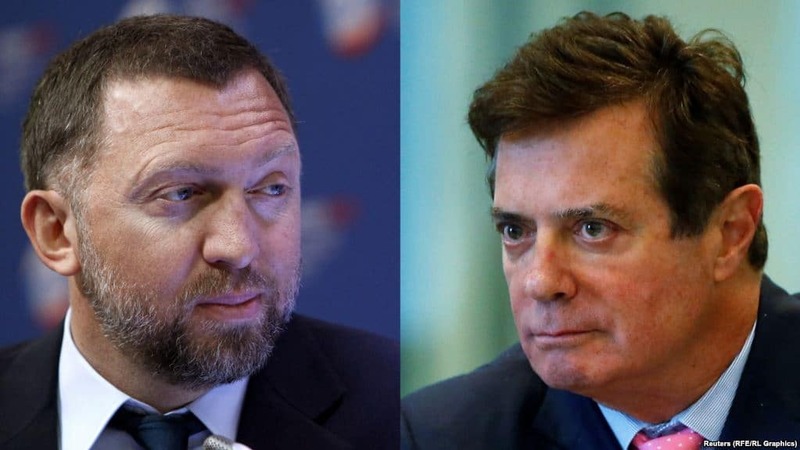 Deripaska, closely linked with the Kremlin, is a long-time business associate of Trump campaign manager Paul Manafort, although the two have fallen out over millions of dollars owed by Manafort to Deripaska after a failed business venture. During the campaign, Manafort offered private e-mails to Deripaska about political developments. A Deripaska associate said in late 2018 that Manafort was “compromised” by his debts. The Treasury had announced sanctions last April against Deripaska — including his world-leading aluminum firm Rusal, EuroSibEnergo, and their holding company EN+ — and six other Russian oligarchs. Personal sanctions against Deripaska went into effect immediately, but those on his companies were delayed several times. Treasury Secretary Stephen Mnuchin said the goal of the sanctions was “to change the behavior” of Mr. Deripaska and “not to put Rusal out of business”. He indicated that the Treasury might be willing to lift the sanctions on the companies if Deripaska reduced his public stake to less than 50%. Deripaska’s control over these entities is severed by this delisting, and he can no longer use them to carry out illicit activities on behalf of the Kremlin. EN+, Rusal, and ESE have committed to provide Treasury with an unprecedented level of transparency into their dealings to ensure that Deripaska does not reassert control. Treasury will be vigilant in ensuring these commitments are met, and failure to comply will bring swift consequences, including the reimposition of sanctions.